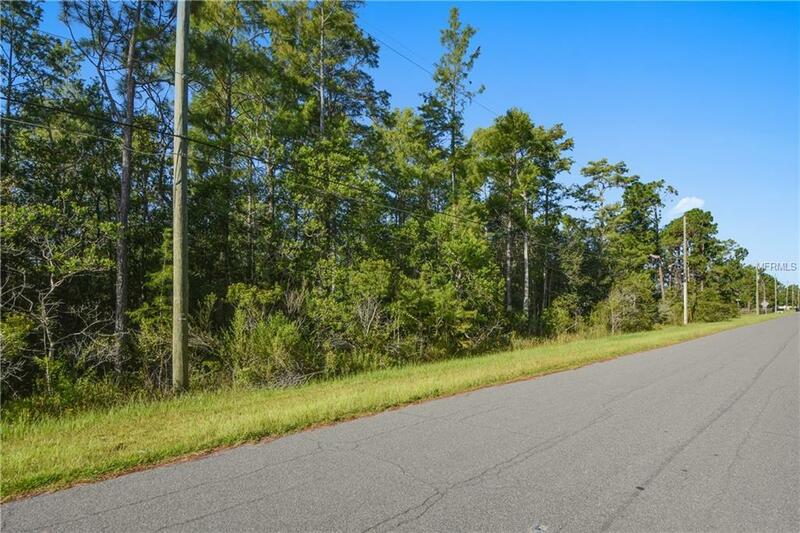 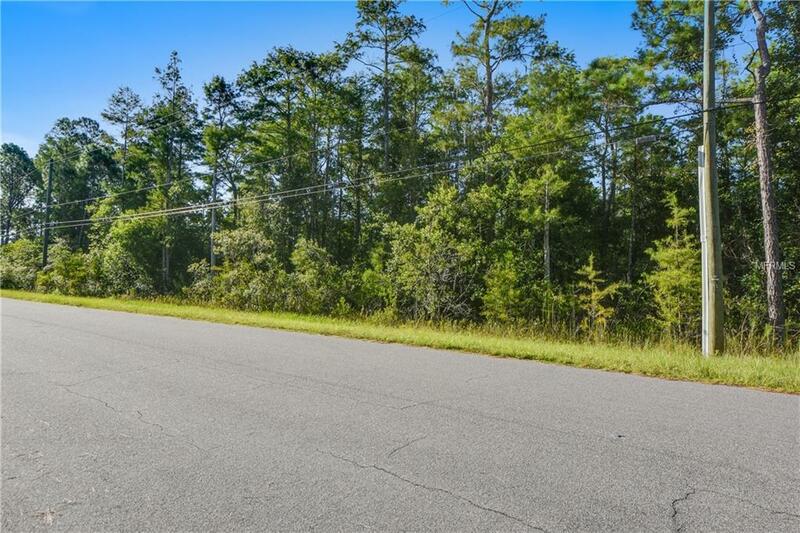 Don't miss out on this One Acre Property! 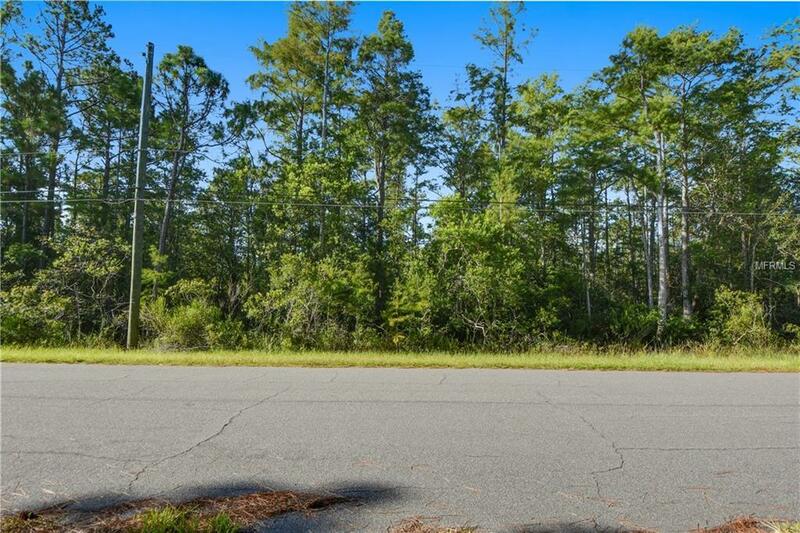 This is a great location to build your custom home. 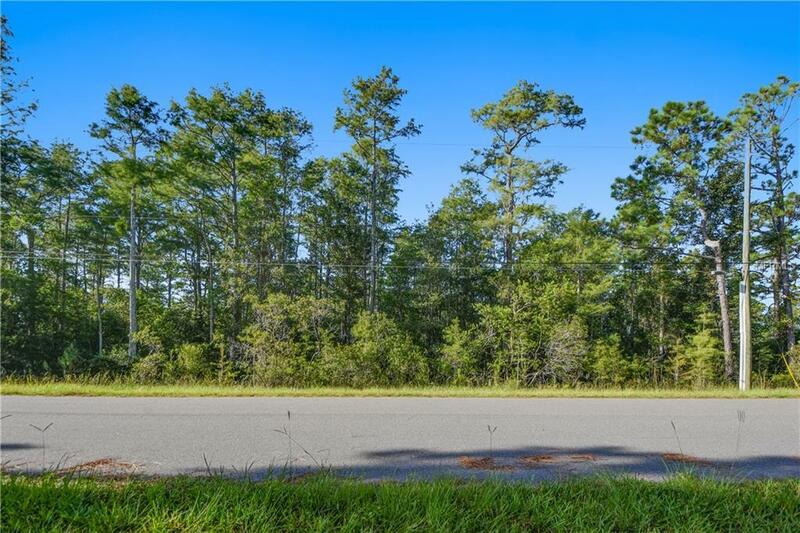 Surrounded by wonderful homes, Access to the Beachline, and just waiting for you to build your private retreat!